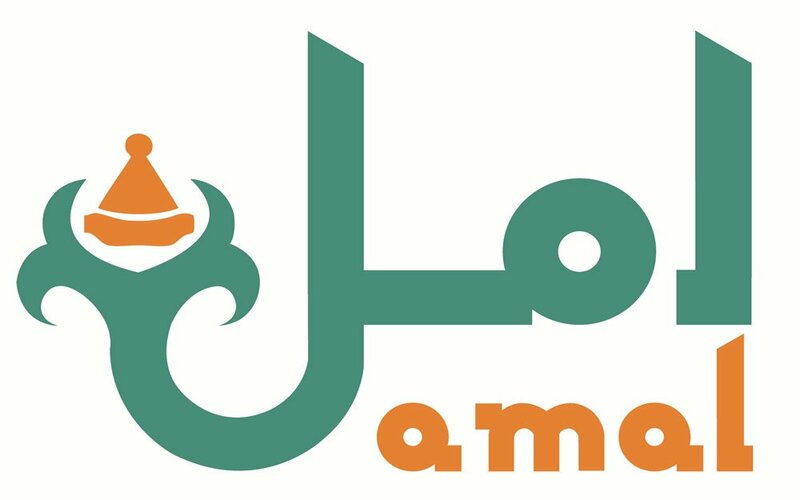 Amal Women’s Training Center is a social showcase and a brilliant restaurant at the same time. Run by a on-profit organization, education and training of underprivileged women is promoted here. 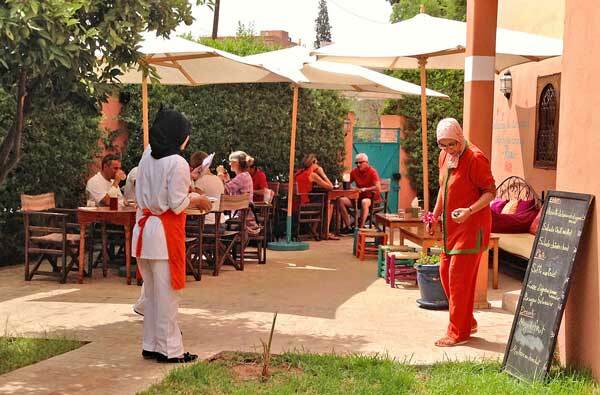 On-site restaurant Amal is an insider tip of Marrakesh’s European expats for not only having a great meal for little money but also for attending cooking classes. The Amal Women’s Training Center in Marrakesh’s new town was founded in 2012 by Nora Fitzgerald. Born American, she grew up in Morocco and is acquainted with the living conditions of Moroccan women who, due to divorce, loss of their husbands, forced marriages or being single mums, are confronted with a lot of difficulties. The centre has 15 employees and 12 volunteers who support women entering the restaurant business. 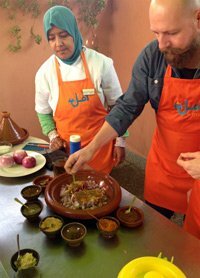 On the trainees’ schedule there is, for example, Morrocan and international cuisine, service, French language courses focussing on tourism and practical training in riads and restaurants. Amal’s Moroccan Restaurant is a real insider tip and some euphoric recommendations on TripAdvisor promise quite a lot. The restaurant opens daily for lunchtime, from 12 a.m. to 4 p.m. and offers a menu which is quite different from most restaurants of the same price range. 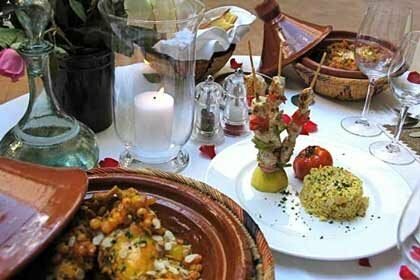 Moroccan dishes are on offer here which excel the usual – and sometimes rather tasteless – standard tagines and couscous dishes in simple restaurants. My personal recommendation is “Tride au poulet”, made of chicken and puff pastry, but spring roles and briwates (also some sort of savoury pastries) were also great on the plate. 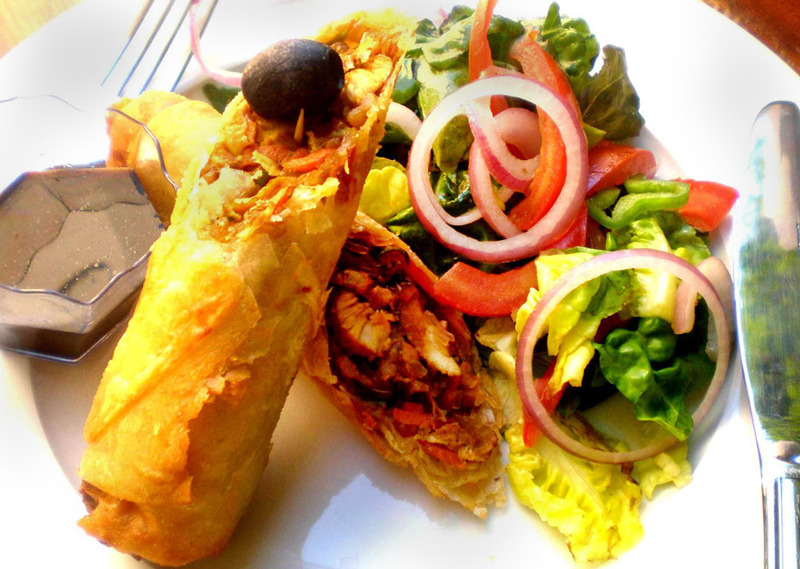 Moreover, there is a wide range of salads to choose from, as well as excellent desserts. 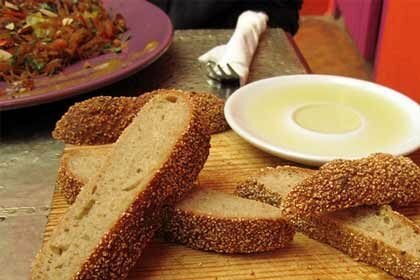 Prices are more than reasonable: You will get starters from DH 25 and main dishes from DH 35. In good weather you can sit in the nice courtyard, which is much nicer than the rather dark interior. The restaurant is very clean and all employees are friendly and helpful – you will feel invited and comfortable from the start here. 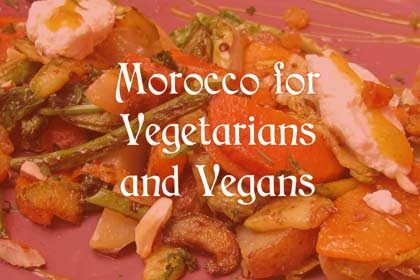 Every day at 10 a.m. – except on Fridays – cooking courses focussing on traditional Moroccan cuisine are run here which will teach you how to prepare couscous, tagine or tasty pastilla. These cooking courses are offered in Arabic, French, English and Spanish and cost DH 200 per person. After your course you will eat what you have conjured up together, get a recipe for you kitchen at home and as much mint tea as you can drink. 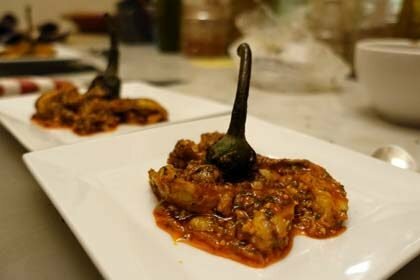 For attending one of Amal’s cooking courses, it is advisable to book as soon as possible via an online form. You will be able to choose from a list of dishes what you want to learn. 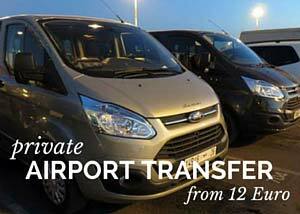 You will get an email to confirm your booking. 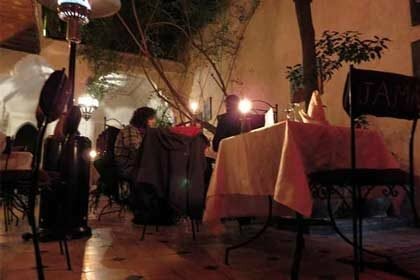 Amal Restaurant offers excellent food at low prices which you will not easily find elsewhere in Marrakesh. Unfortunately, the restaurant only offers lunch, so that it is no option for having dinner unless you book in advance for at least 10 people. 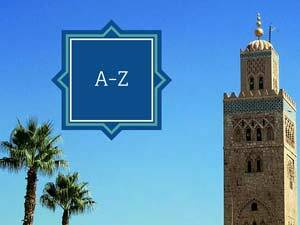 Also, being located in Gueliz, the restaurant is quite far from the medina and not all taxi drivers know its address, so in doubt, be dropped off in a street near the restaurant. 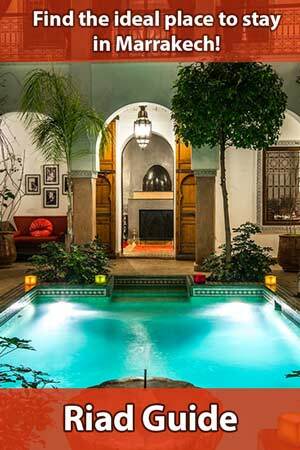 Yet, Amal is not miles from the usual places of interest and a good option for a lunch break before or after visiting the Jardin Majorelle, for example, which is within walking distance (5 minutes). 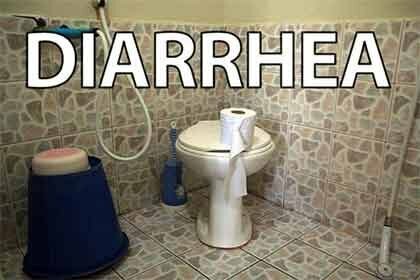 daily 12 a.m. – 4 p.m.